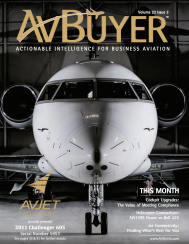 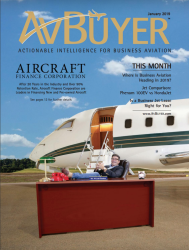 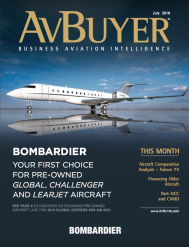 Read our new article on page 46 in the February issue of AvBuyer. 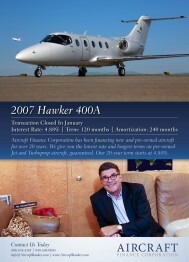 Ever wondered who Mr. Arcraft Banker is? 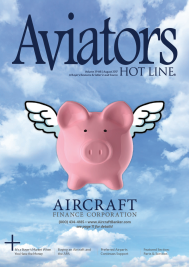 Click and find out! A great article with our CEO about why It's a Buyer's Market. 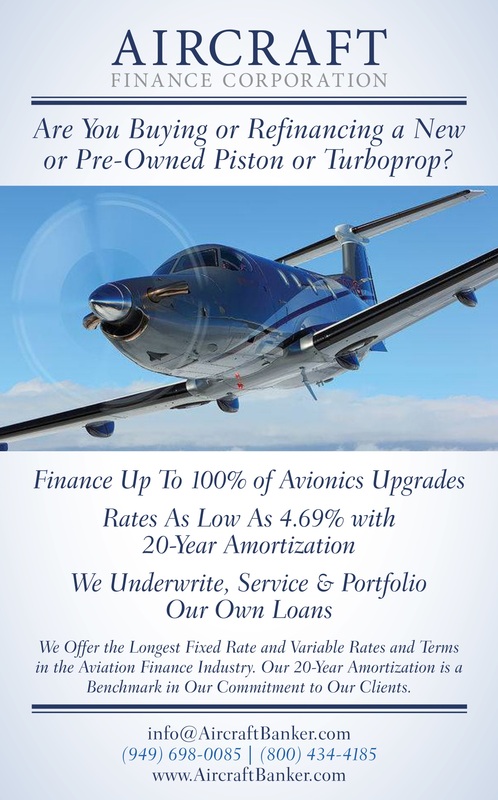 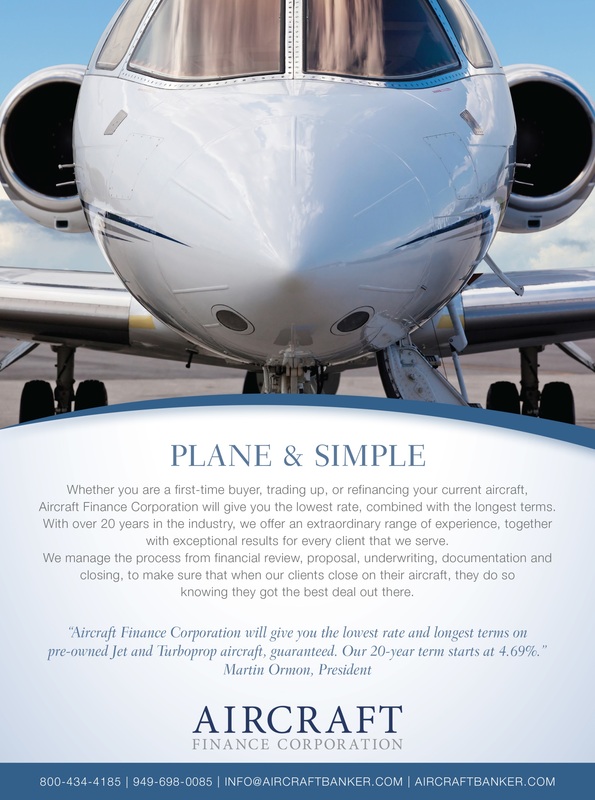 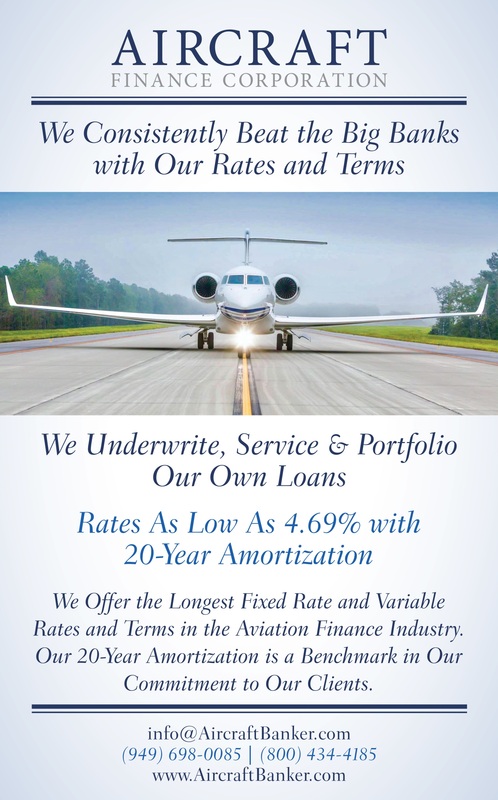 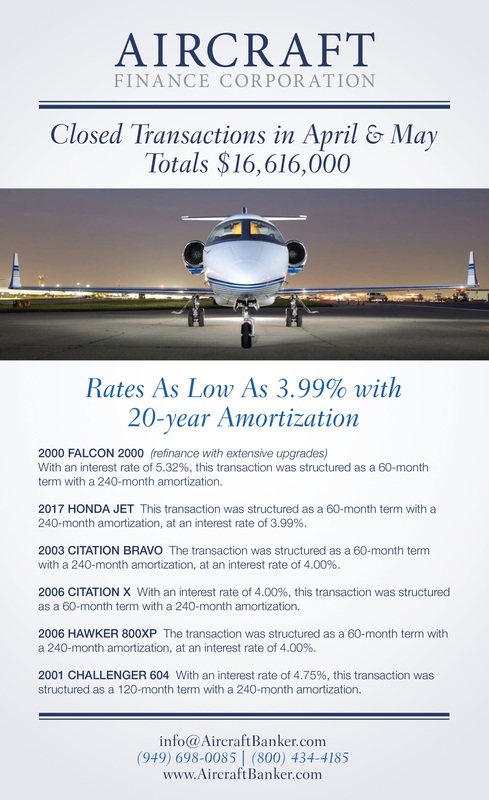 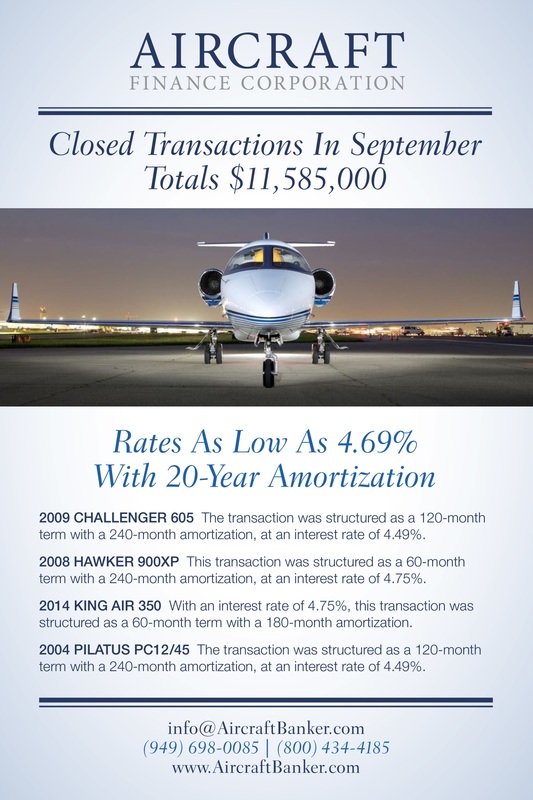 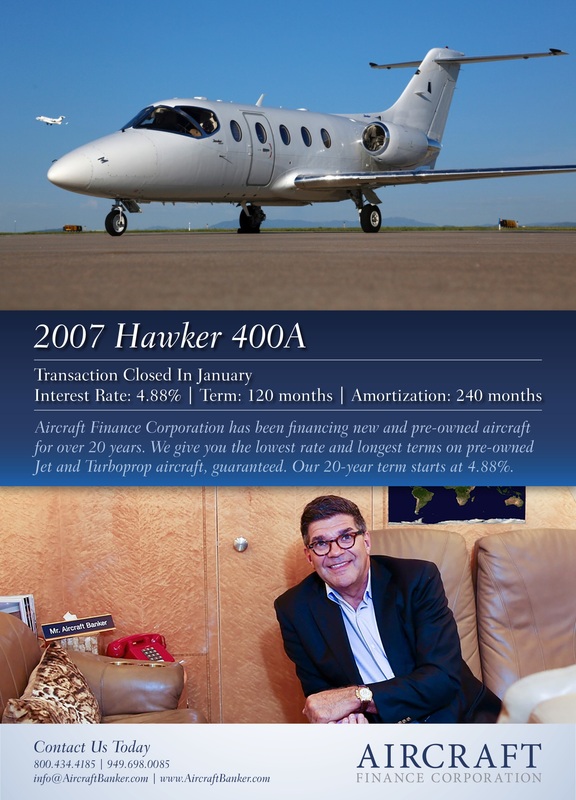 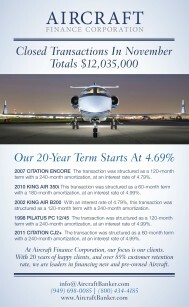 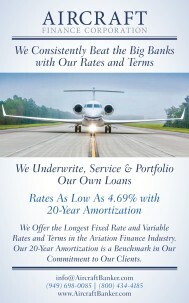 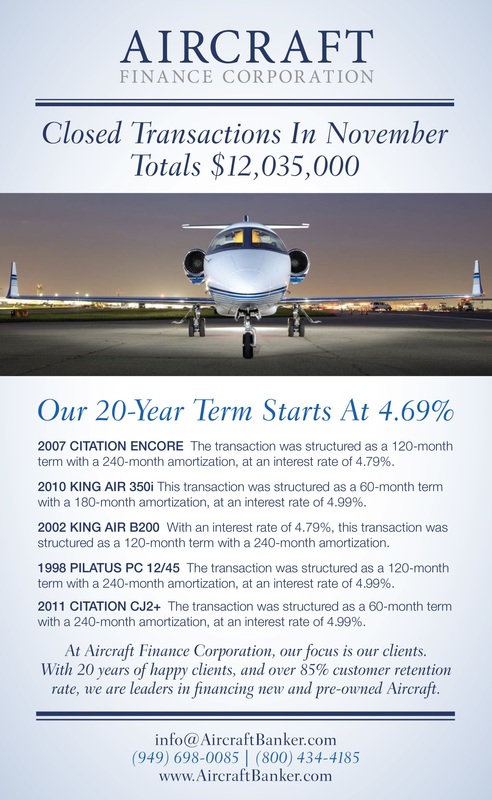 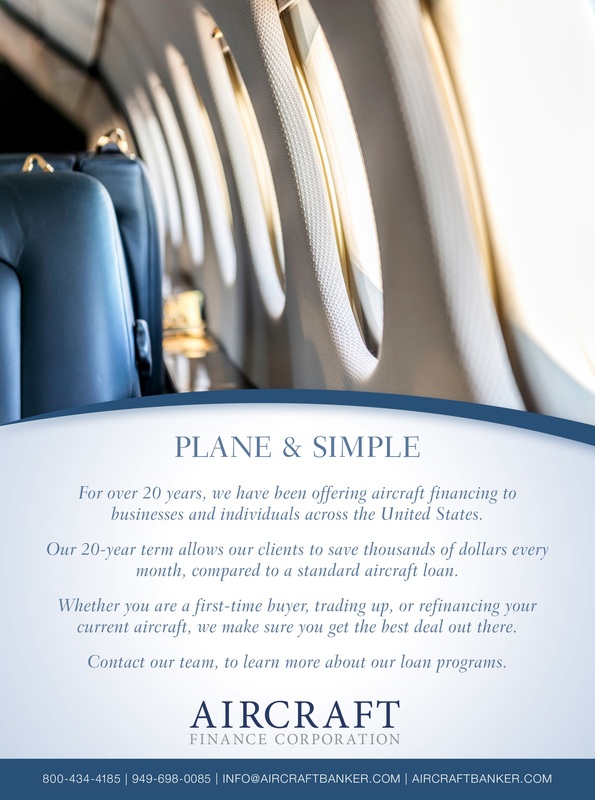 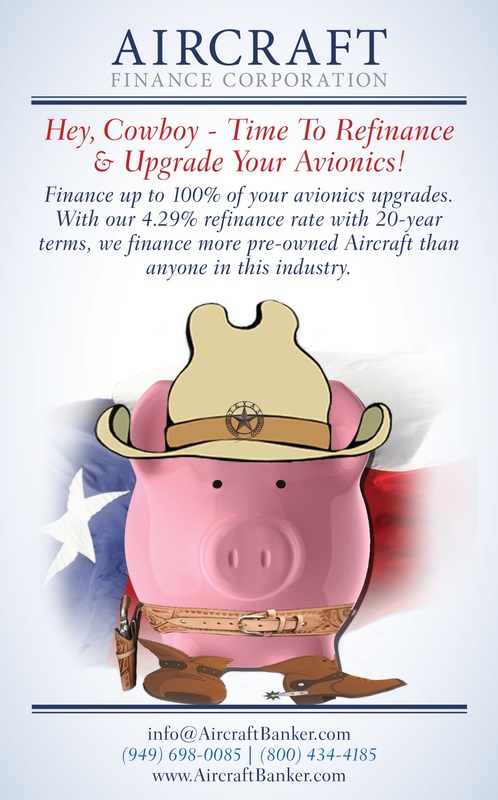 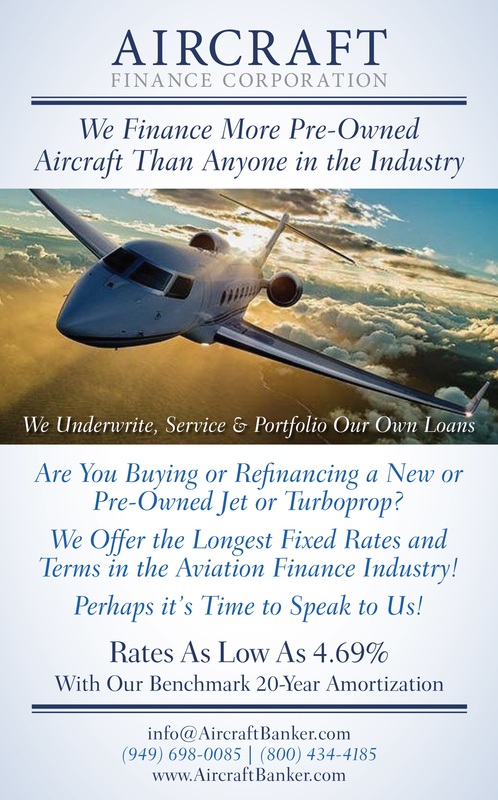 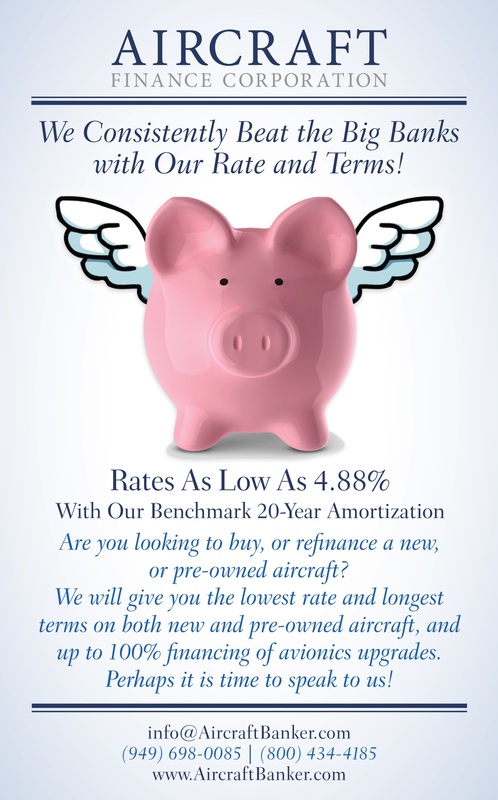 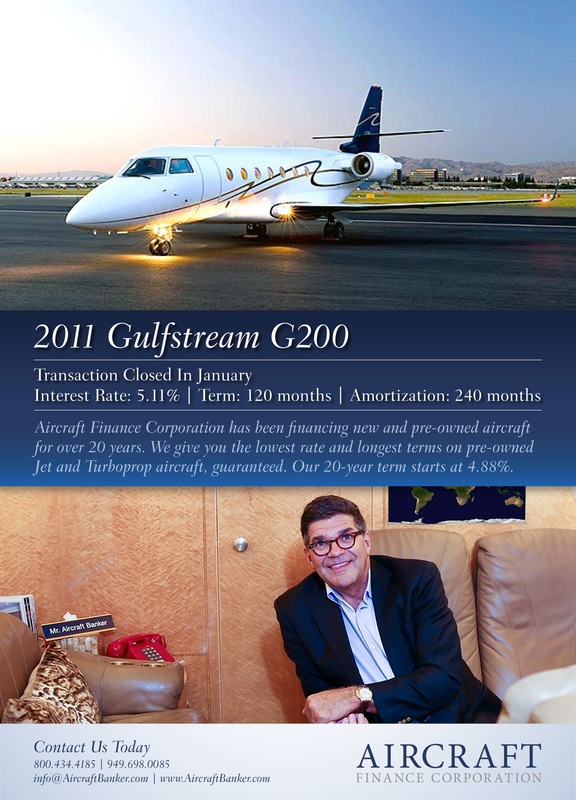 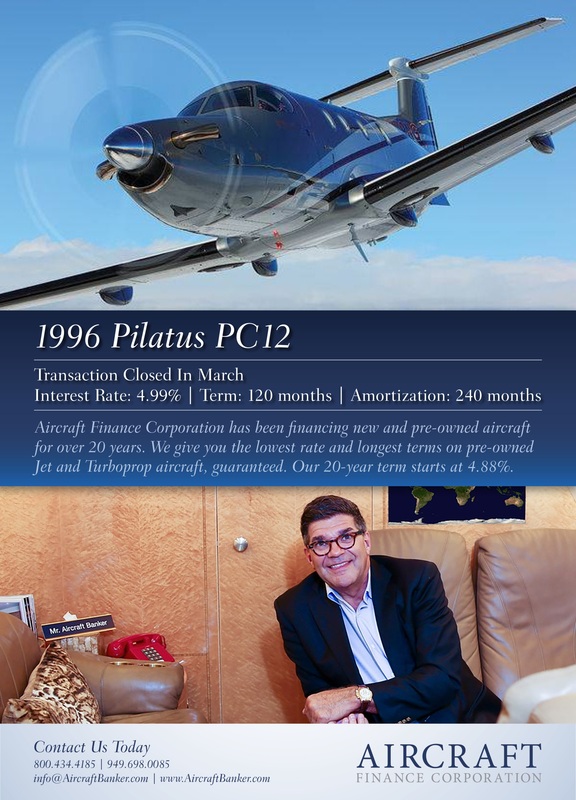 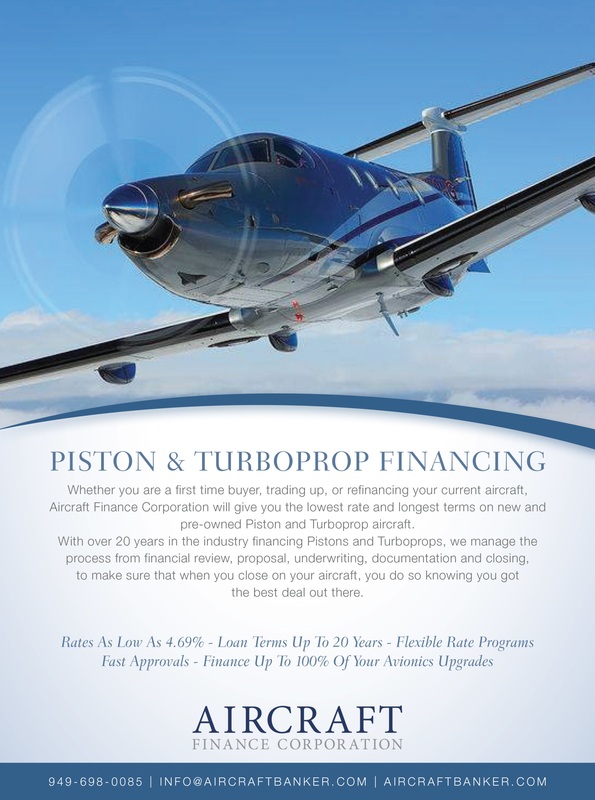 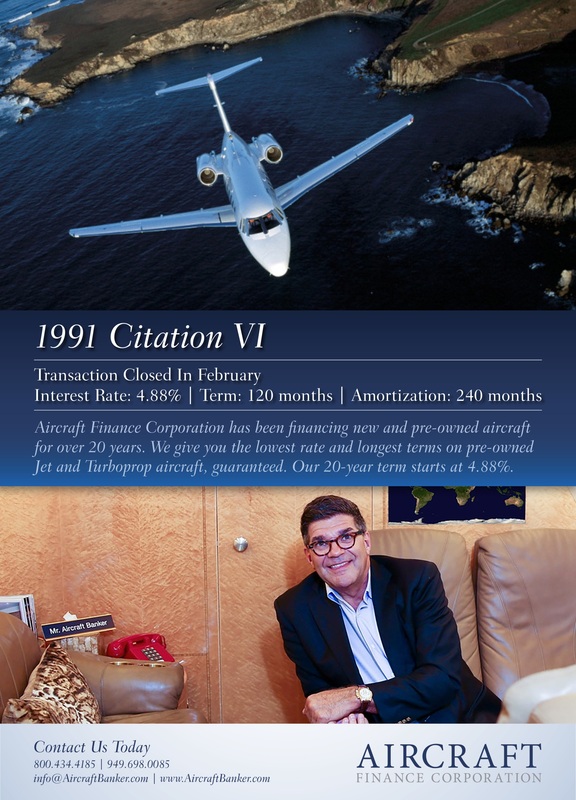 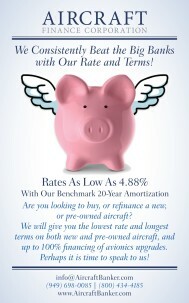 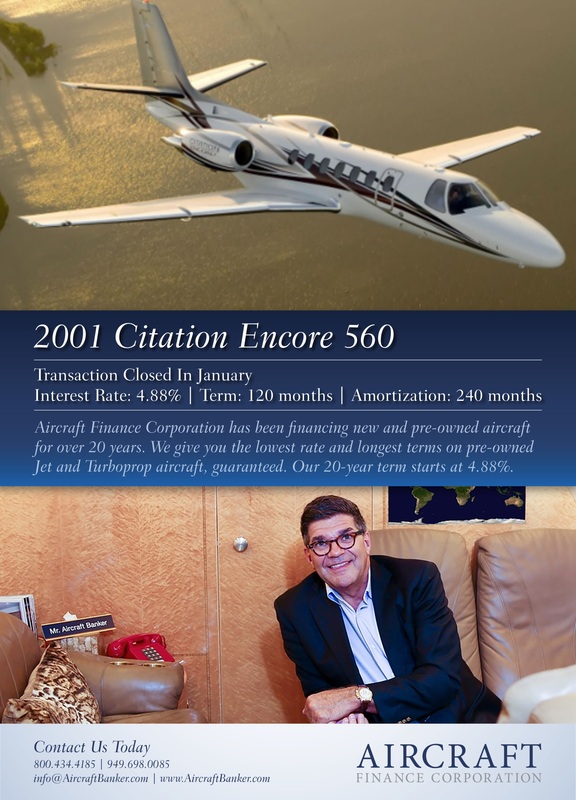 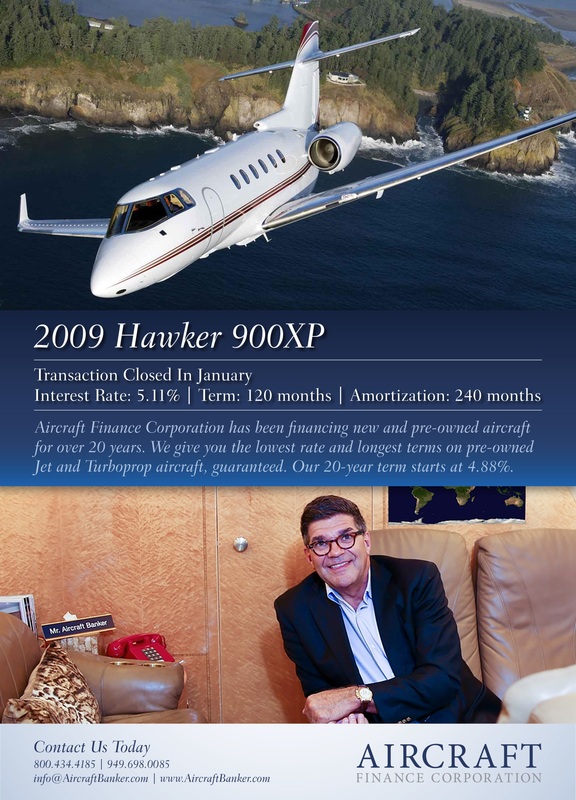 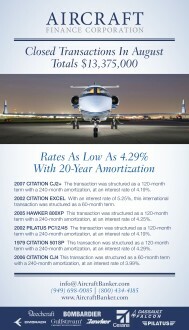 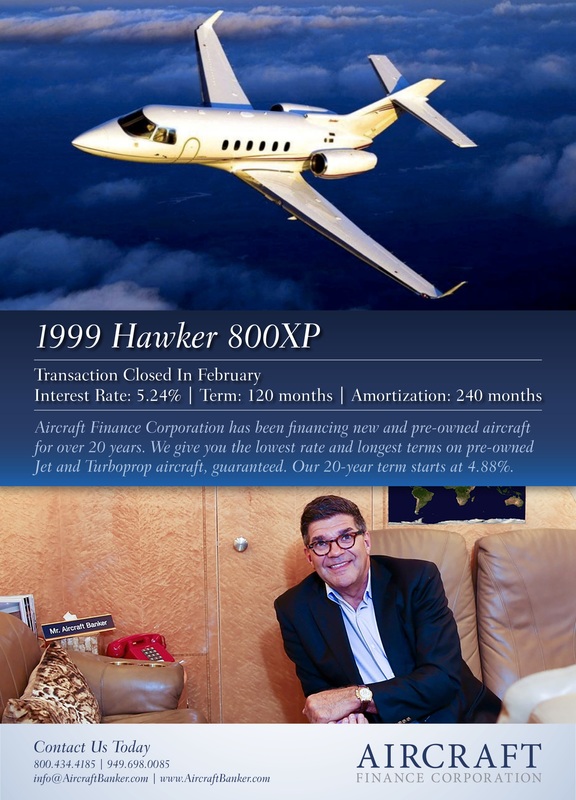 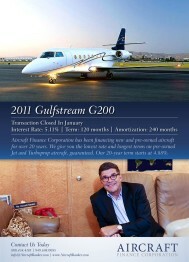 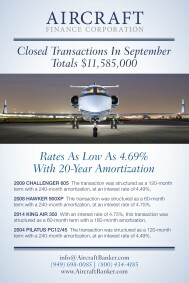 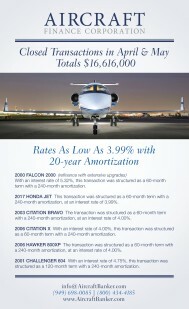 Do you want to know more about our 20-year amortization and our loan producs? 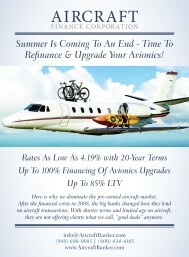 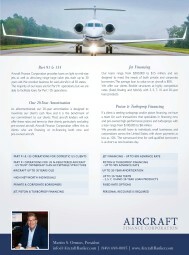 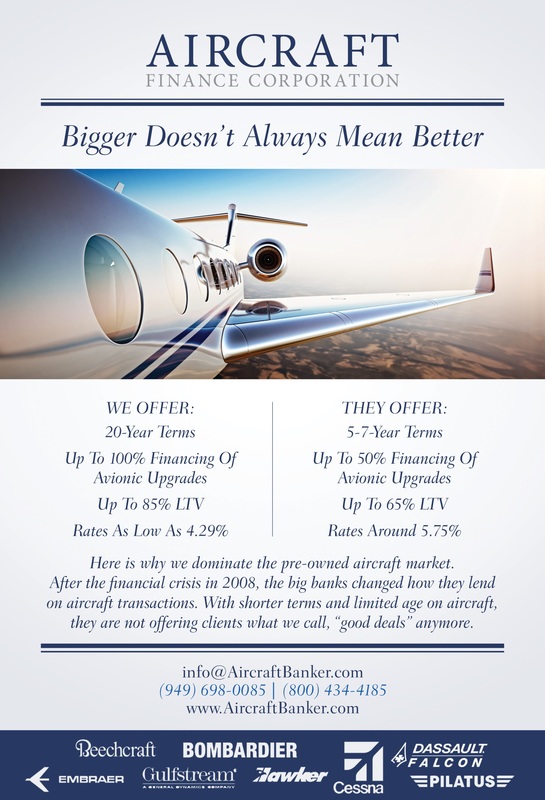 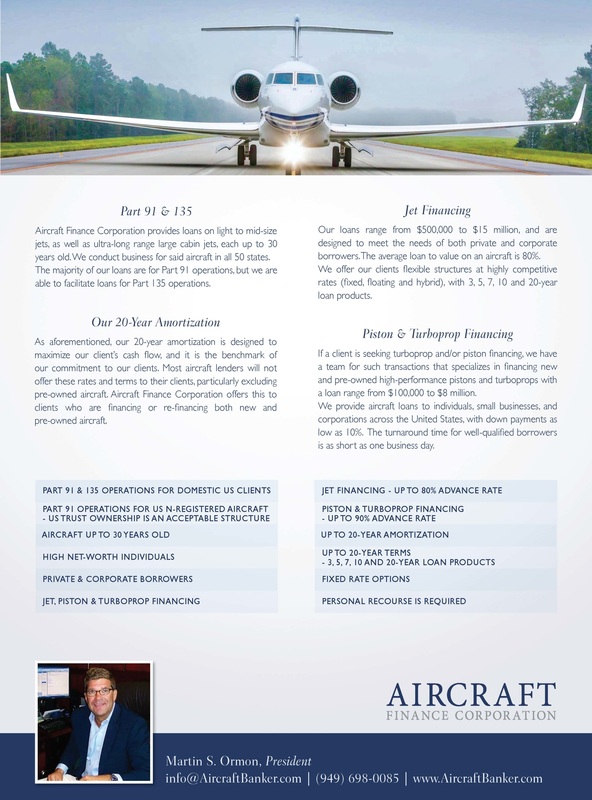 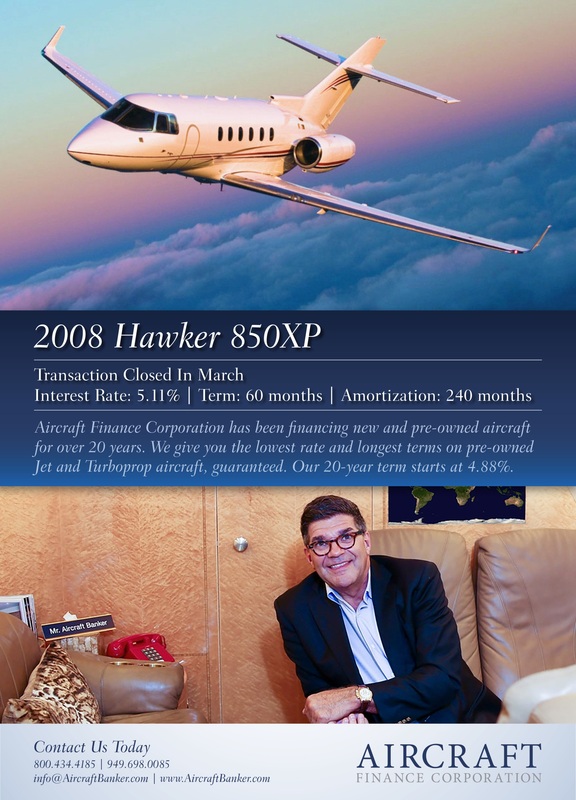 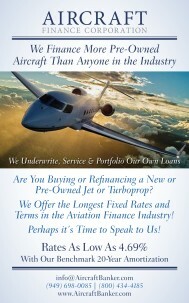 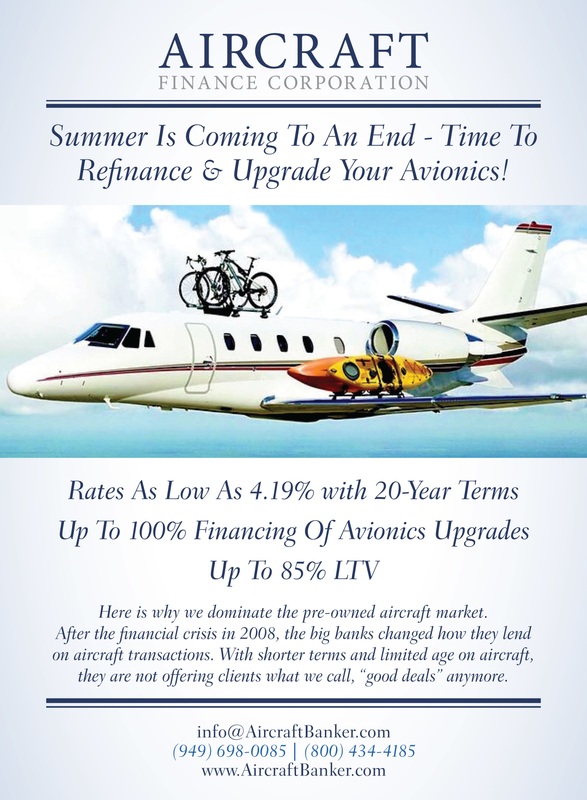 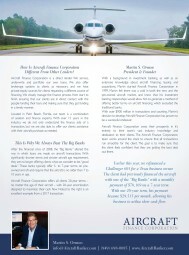 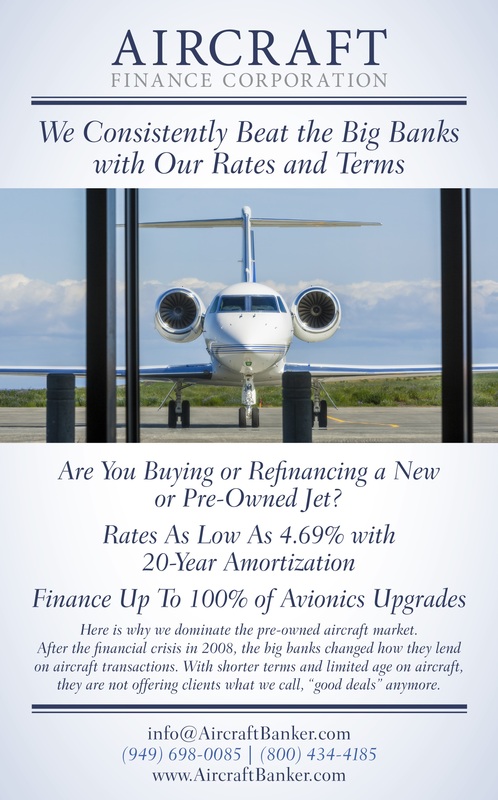 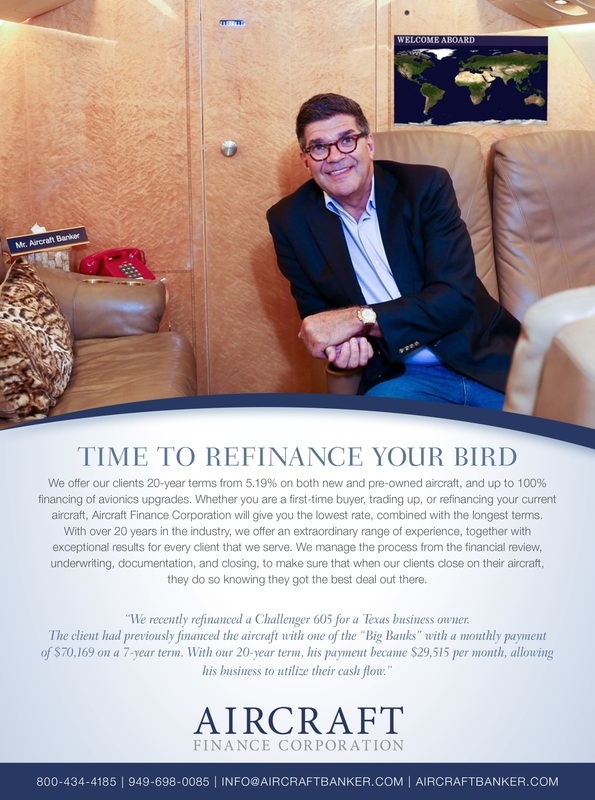 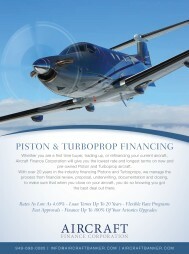 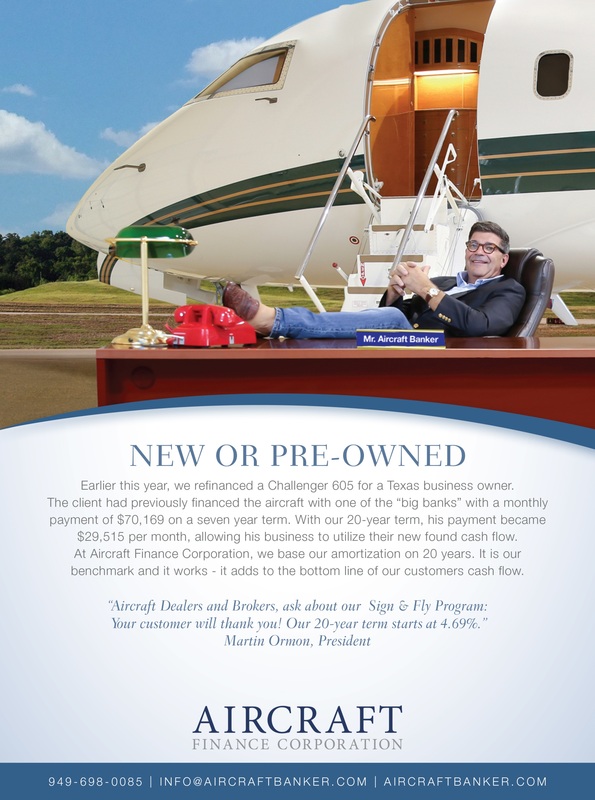 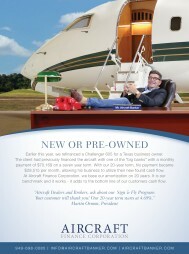 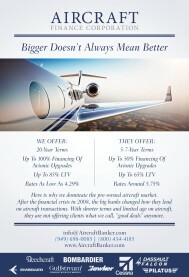 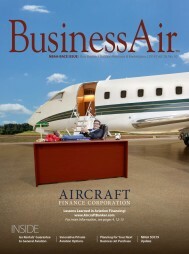 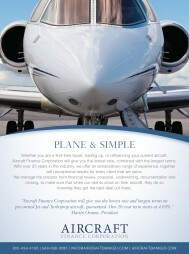 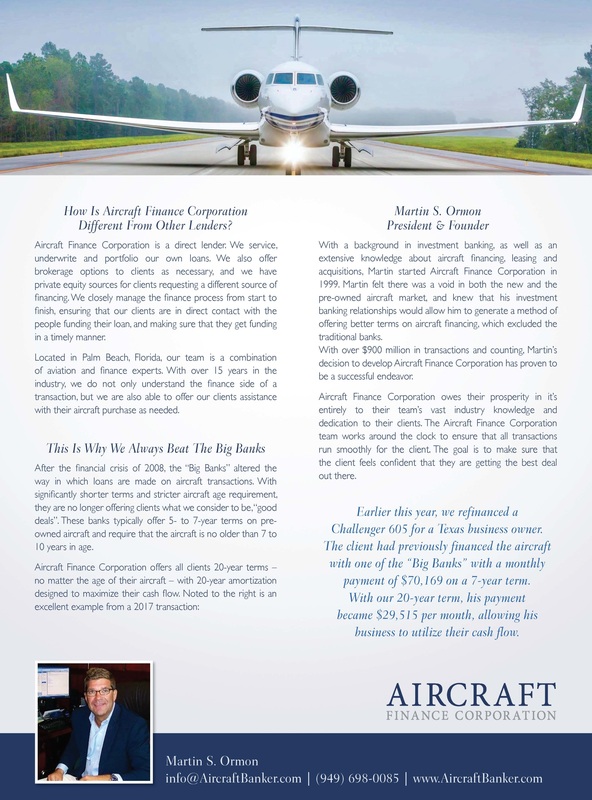 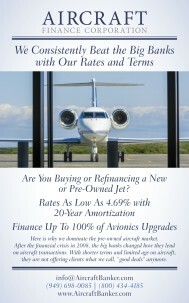 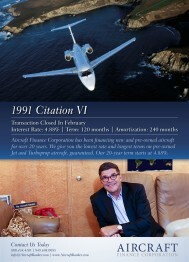 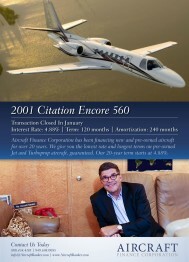 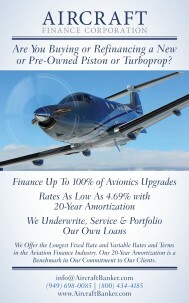 A three page article with our CEO about Financing Older Aircraft.